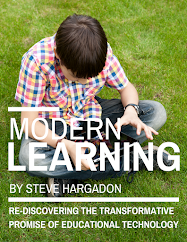 Steve Hargadon: 2013 School Leadership Summit - Recordings Posted, Thanks to Be Given! 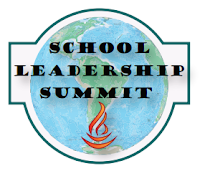 2013 School Leadership Summit - Recordings Posted, Thanks to Be Given! 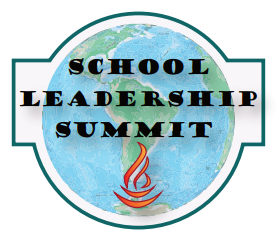 Last week we held our inaugural School Leadership Summit, and it was a huge success. The recordings for the event are posted (http://admin20.org/page/summit-recordings), and now is the time for some real thank-yous (as well as a taking a little pleasure in the Summit reviews!). TICAL was the founding partner for the Summit, and Rowland Baker and Jason Borgen were my conference co-chairs. What a terrific and supportive organization TICAL is, and Rowland and Jason deserve a round of virtual applause for helping make this event happen. To our speakers: great job! The Twitter-sphere was abuzz with compliments for the quality of the speakers for this event. We put a lot of responsbility on speakers, as you are well aware--having to learn the program, running your own session--but it pays off by allowing as many people as possible to present. Thank you! To our volunteers: you are the *heart* of the conference. It's hard to express how much your work is appreciated by attendees. But more than that, what you do and the grace with which you do it forms the moral/philosophical core of the event. The bond that forms between the volunteers speaks volumes about the commitment you bring to an event which has the primary goal of being inclusive. And no thanks here would be complete without acknowledging Nikki U., who always goes the extra mile and gave personal attention to many of the speakers before, during, and after the training sessions. To our advisory board and partners: deep appreciation for spreading the word about this conference and encouraging people to attend. Your outreach is critical! To our additional sponsors Intel and Wilson Consulting: your support is greatly appreciated! 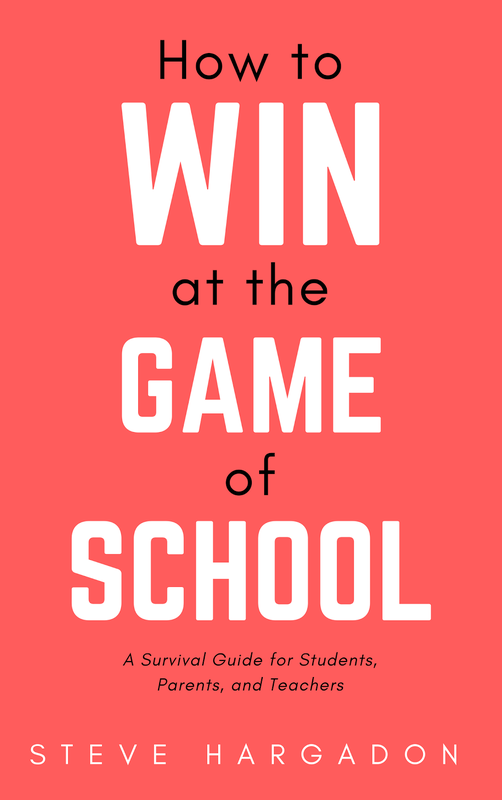 The goal of the conference was to kick off an event that would perpetuate and would be a place for broader conversation amongst school leaders and the ed tech / blogger / social media crowd. Of course, I think we just touched a small sliver of the potential audience, but I am thrilled with what took place, and we will definitely be doing this again next year. I'd love to get any feedback you have, or ideas for how to expand the reach, or how to make sure we make this "big tent" event as inclusive as we can. I leave you here with some of the quotes from participants. Enjoy them! You deserve them! "A model of future professional development." "There were so many wonderful sessions I wanted to attend, but couldn't due to a full day. I am so excited that I am able to look at some recorded sessions. The continuous sessions through different times of the day was pretty awesome. I'm so glad I was on the mailing list for this opportunity. 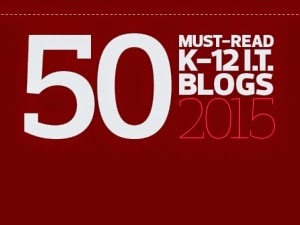 I shared with a few of my tech savvy colleagues." "Very forward thinking and providing leadership that is sorely needed." "This is fantastic...not getting much work done." "Conference is great. When's the next one?" "Fabulous learning opportunity for the country! Provides a virtcon expereince and nationally known presenters at no cost to the attendee, what a gift! Thank you! " "Fantastic! Not just for administrators though!" "Love learning from national and international experts in the field right from my desk! Thank you!!" "The terrific variety and scope of online conferencing is proof that education is undergoing fundamental shifts...for the better. Kudos to all the presenters, and to Steve Hargadon for blazing trails forward to better, more equitable and exciting education for all." "Excellent; superb; fantastic - and that is just the beginning." "Really enjoying the conference. How cool is this!!" "This is an awesome way to attend a conference!! Thank you!!" "Really enjoying it. Great learning. Great selection. Wonderful new connections." "Love the conference! Way better than expected. Love the freedom and the knowledge that the recordings are available for the ones I couldn't get to. Not good enough to just watch the recordings, though, the collaboration with other attendees in the Chat Box is not to be missed!" 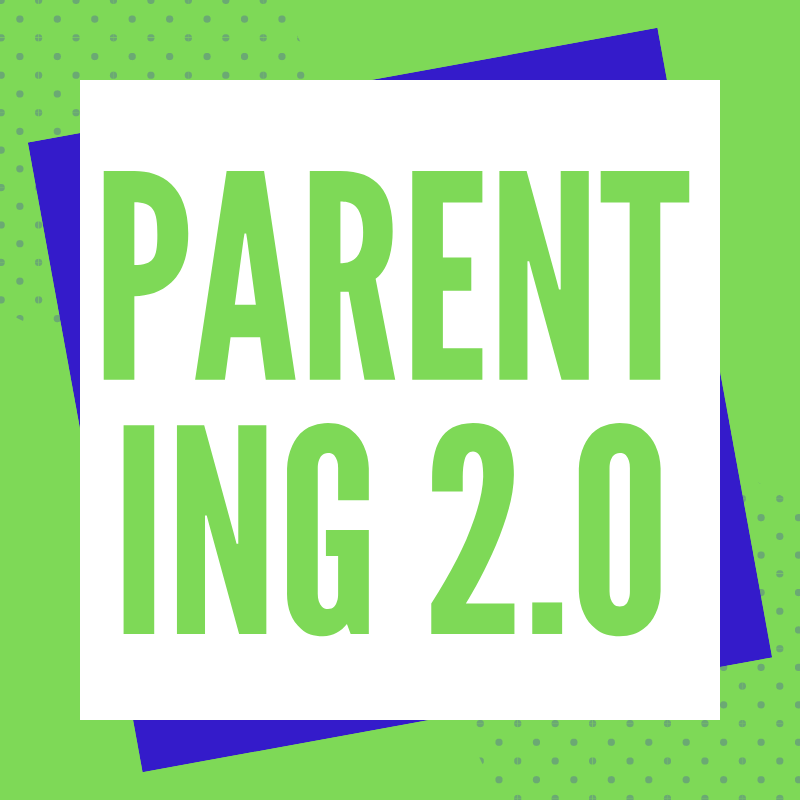 "This is an excellent opportunity to engage in high quality, connected learning." "What a wonderful way to connect the school community around the world around important issues." "It's been an intense, but gratifying and exciting day of learning and building knowledge capital! I have been in sessions since the beginning of the conference. This is too great and free none the less! PLEASE KEEP DOING THIS!" "Please do this again next year. A fantastic opportunity." "This was a very user-friendly, comfortable, accessible, and cost-effective way for adult learners to learn virtually. "Let's do this again :-)"
"This was one of the best Summit/Conferences I have participated in. Please have another one this year! Thank you very much. I will definitely recruit more people for the next one and also try to have this available in classrooms for teachers to participate in." "A massive learning/social capital day!"